In 2016, the number of home improvements requiring planning permission grew across the UK by 6%, while October saw a huge growth in remortgages, indicating a strong preference for staying put rather than upping sticks and moving. This trend is only likely to become more marked in view of the recent rise in interest rates and potential ongoing uncertainty in the UK’s housing market. For many of us keen to improve our existing homes, we tend to think of these jobs as something that should be done during the warmer summer months. But, as autumn sinks into winter and December arrives, it’s worth pointing out that work on improving your home doesn’t have to stop completely at this time of year. Clearly, some tasks, such as repainting the garden fence, are indeed better suited to the warmer seasons. But a huge array of tasks, from adding fittings and fixtures to installing new cupboards and interior painting, can be done all year round. When it comes to making sure your windows are airtight and cosy as the mercury dips, there’s a lot you can do, including cheap options such as strips of rubber weather sealing to go around the edges of the frame, and you can even match colours so that these are not too obtrusive. Curtains are also effective as window insulators, and will clearly enhance your interior design, although you probably wouldn’t want to keep them drawn all day. Laying or replacing your carpets or adding some loft insulation for enhanced heat retention are other good ideas. Again, these improvements can be made at any time of year. In truth, though, none of the above is as effective as replacing your windows completely. And, certainly, it’s not too late in the year to consider replacing yours. 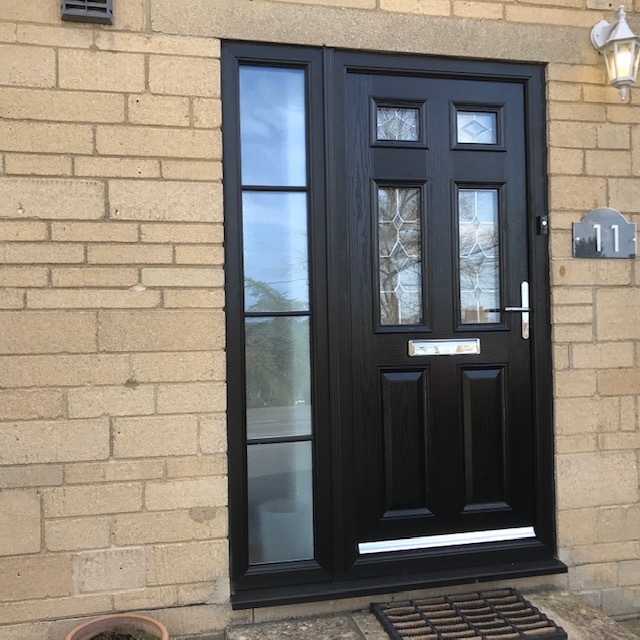 At Paradise Windows, offering double glazing in Oxford and the surrounding areas, including Oxfordshire and Gloucestershire, we’ve been trading locally for more than two decades, and have a strong local reputation when it comes to offering a quality product at a competitive price. With a stylish range of aluminium, uPVC and sliding sash products on offer, make us your first port of call. We’ll keep your home toasty warm and smart-looking, whatever the weather.